Come Play with Us at PAX Unplugged! 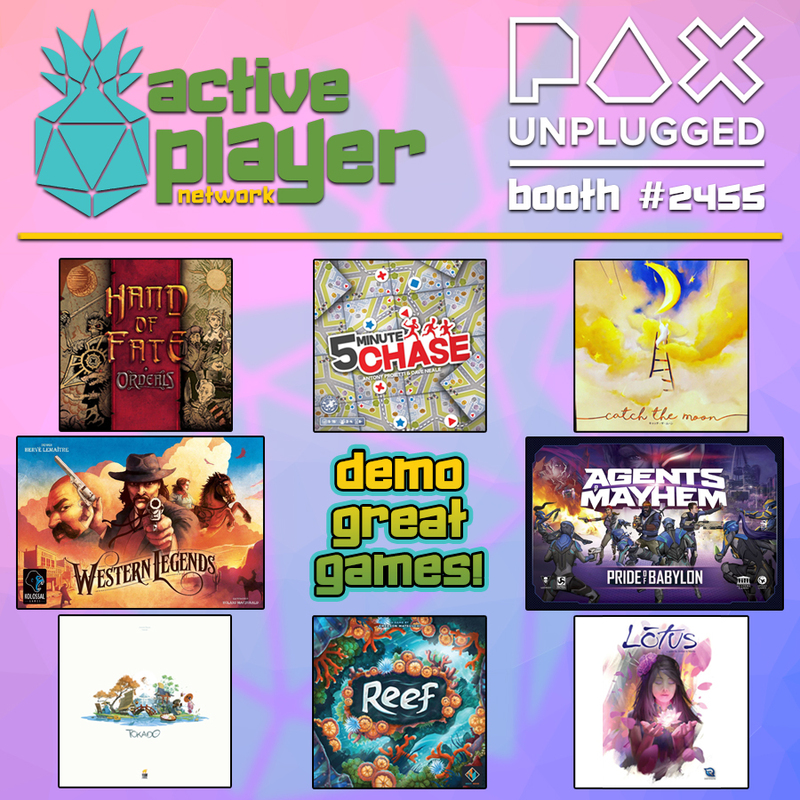 This week, the APN Team is heading to PAX Unplugged and we will have our very first booth which will be chock full of games for you to play! Come see us at booth #2455.